This small but amazing 'bee my valentine' magnet is the perfect product to give to someone you love. 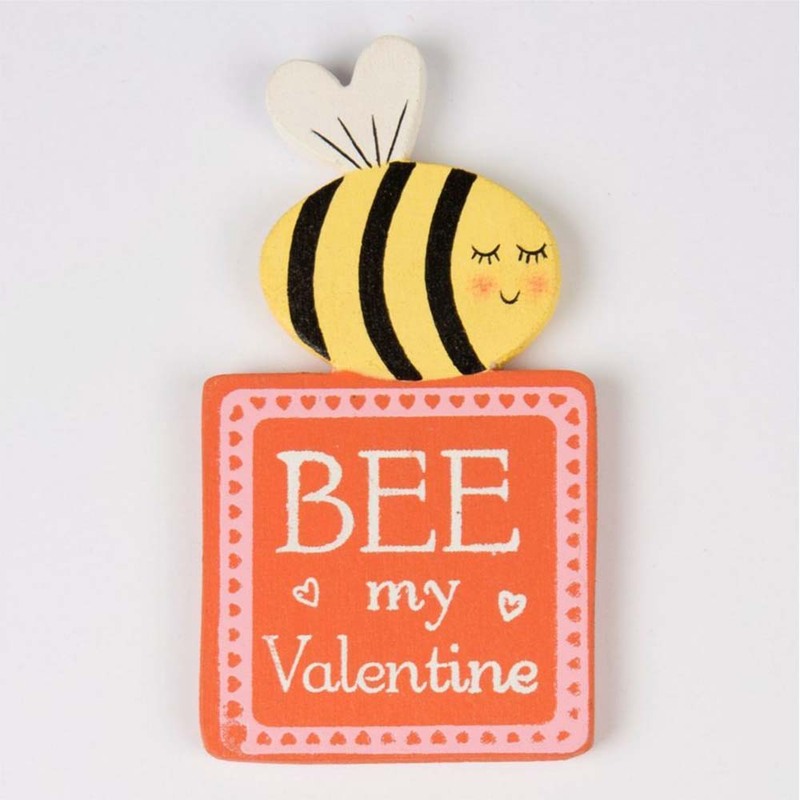 This charming and beautiful "bee my valentine" magnet is the perfect little gift to give to your valentine. This magnet is painted in red, black and yellow and is made out of wood. This product is an amazing gift for valentines.